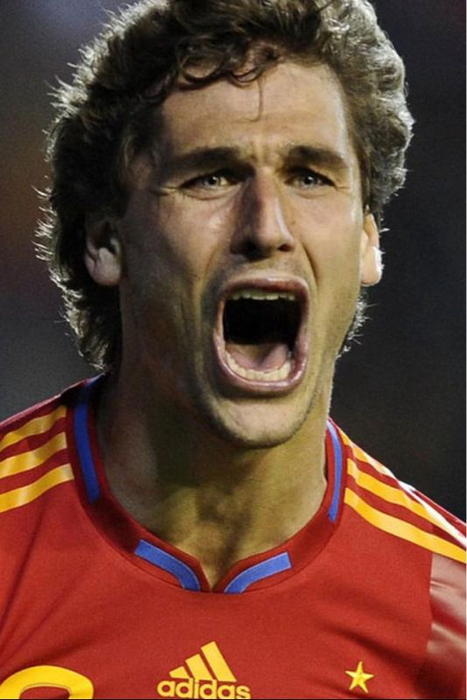 Fernando Llorente Spain - Lithuania (3-1) 8.10.2010 . . Wallpaper and background images in the Fernando Llorente club tagged: fernando llorente soccer athletic de bilbao spain national team 2010. This Fernando Llorente photo might contain jersey, t shirt, and tee shirt.